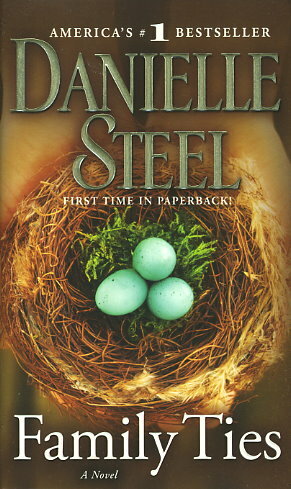 From Manhattan to Paris and all the way to Tehran, Danielle Steel weaves a powerfully compelling story that reminds us how challenging and unpredictable life can be -- and how the bonds of family hold us together. Annie Ferguson was a bright young Manhattan architect with a limitless future -- until a single phone call changed the course of her life forever. Overnight, she became the mother to her sister's three orphaned children, keeping a promise she never regretted making, even if it meant putting her own life indefinitely on hold.